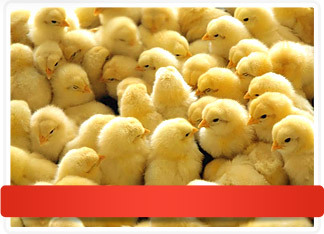 We are a dynamically developing company in the poultry sector, founded in 1999, exclusively on the basis of Polish capital. 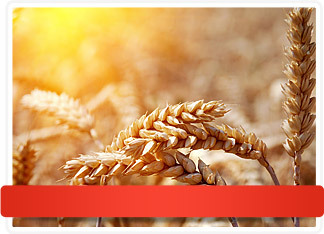 Our asset is full integration of production, which comprises hatchery, fodder production, growing broilers and breeding stock, slaughtering, cutting and processing broilers and distribution. 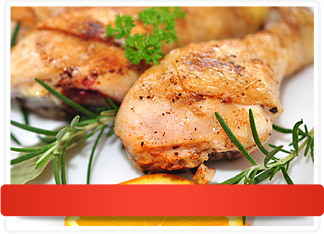 Our objective is the production and selling of high quality chicken meat with excellent taste. 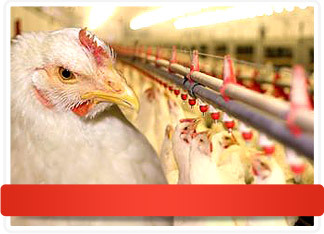 The production is conducted under a continuous veterinary and quality supervision, whilst the full integration of individual production stages, from the egg through the production of fodder and breeding to the modern slaughtering process, make it possible to control the process of meat production on a continuous basis.